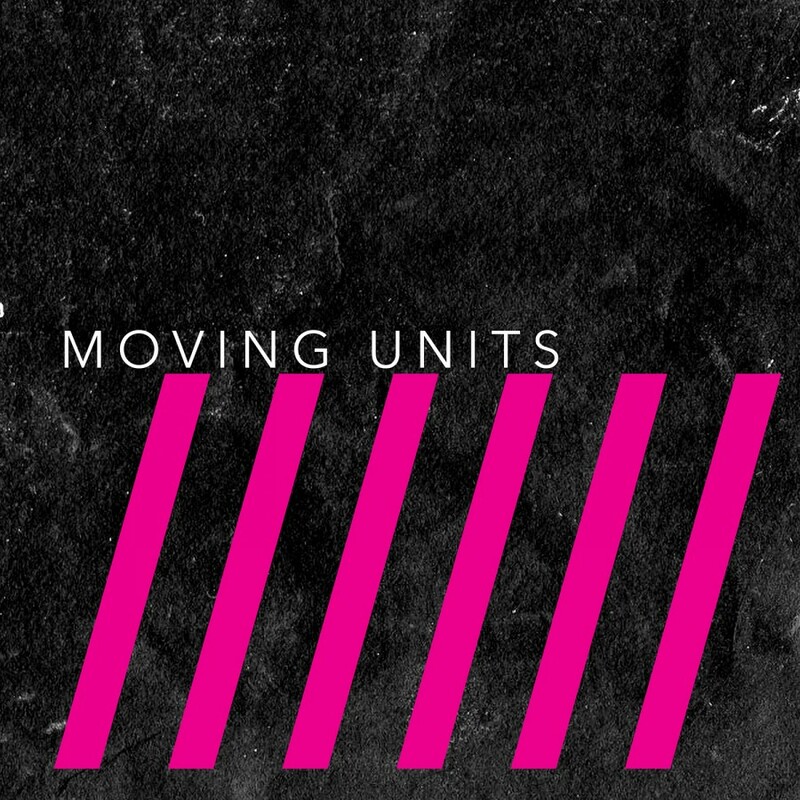 Los Angeles based dance-punk pioneers Moving Units present Damage With Care. 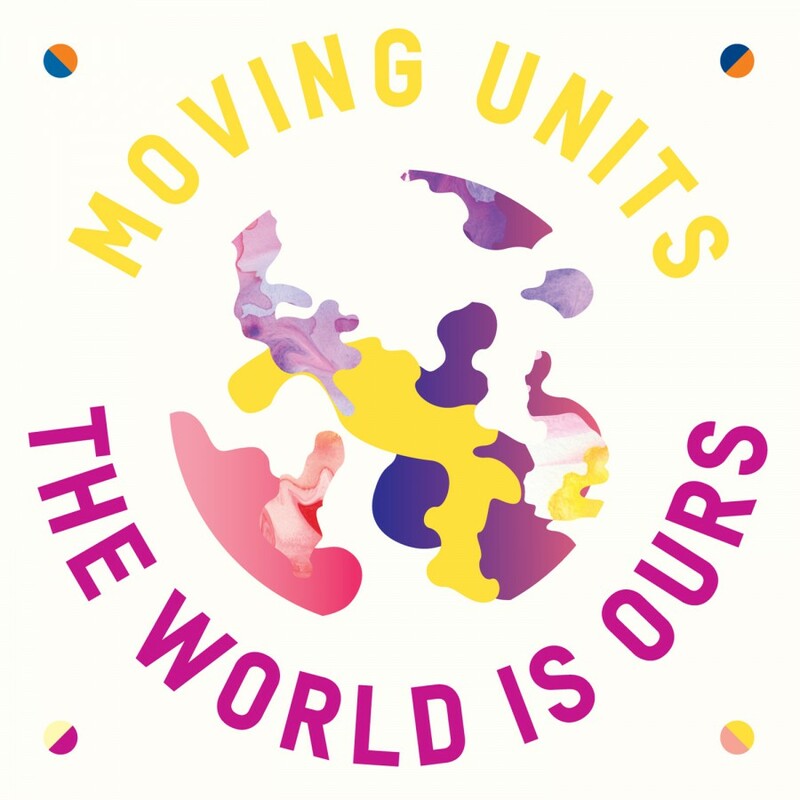 Featuring the band's signature dance-punk swagger, the new album sees Moving Units embrace all elements of influence, from dance and pop to dark alternative rock, funk,and more. 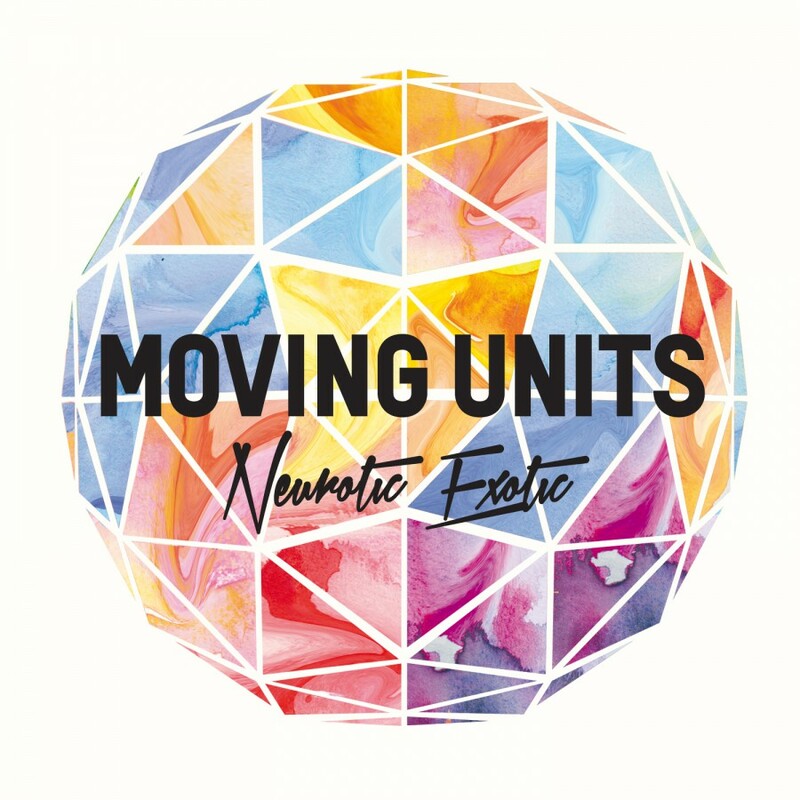 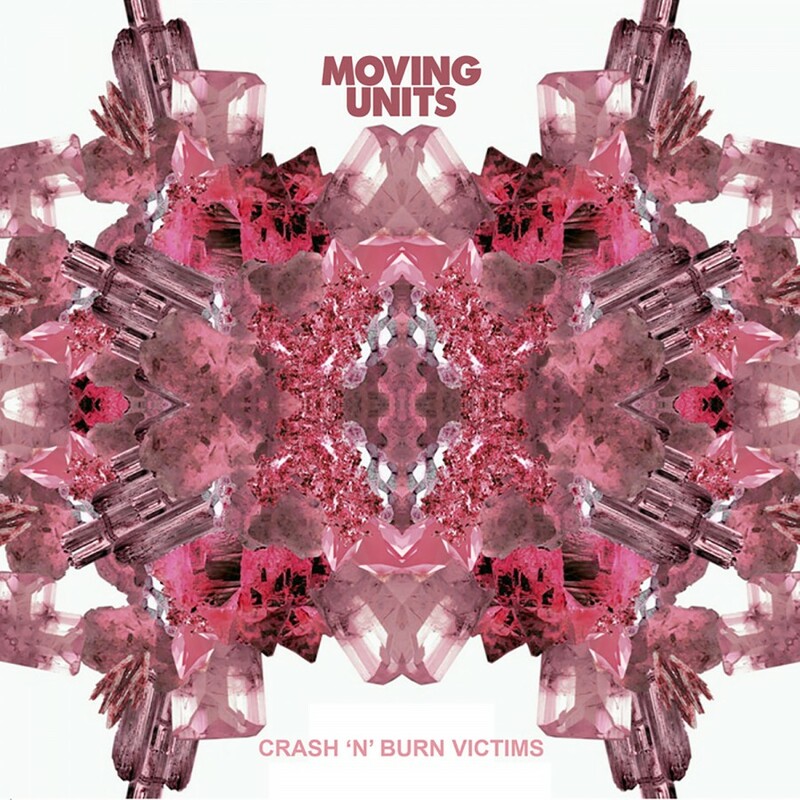 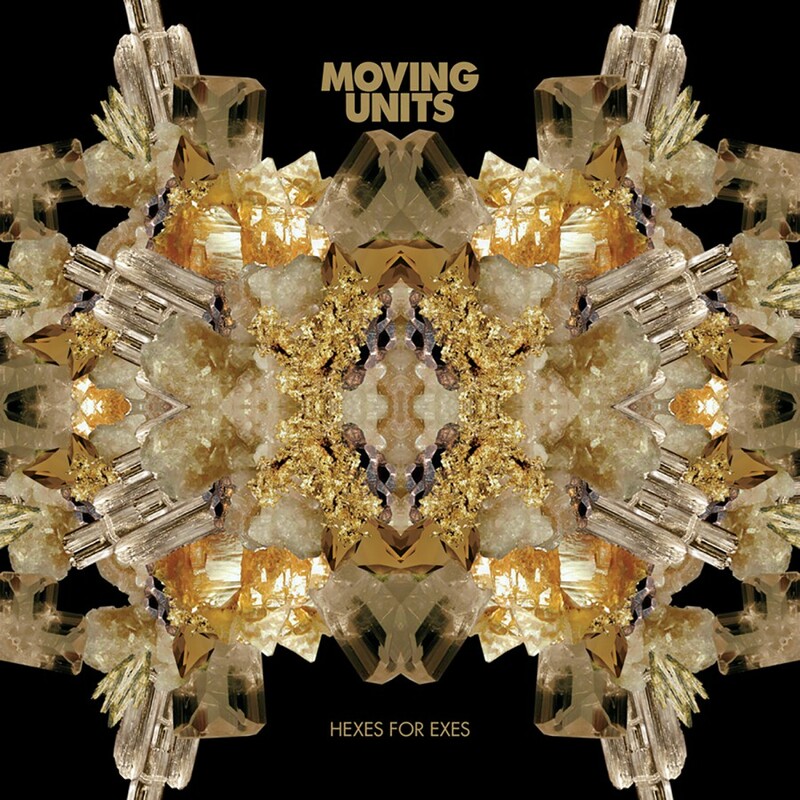 shows Moving Units Damage With Care is a stunning work of Nu Disco rock.